What is the Sparkrite SX4000? 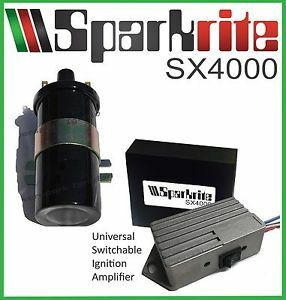 The Sparkrite SX4000 is an Electronic Ignition system that can be fitted alongside any 12 Volt negative earth points ignition system. 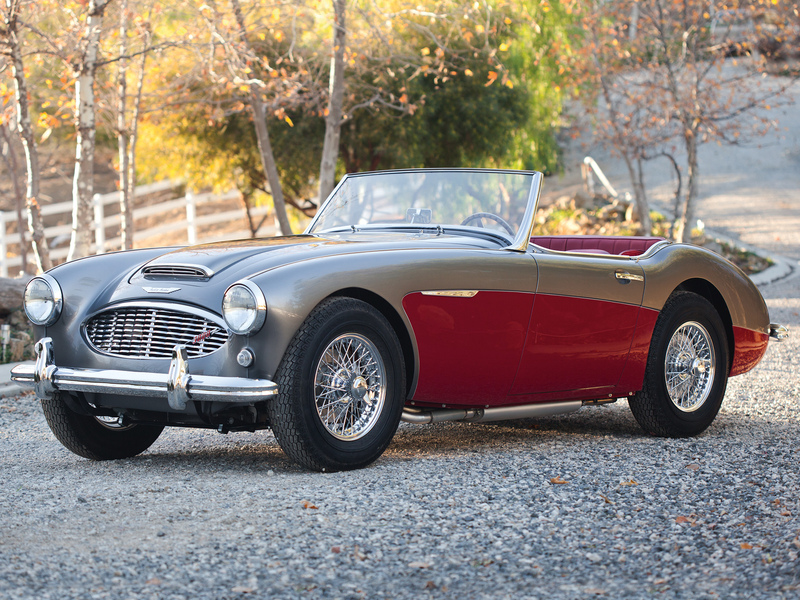 It gives all the benefits of electronic ignition without removing the original points/condenser ignition system. This means it can be switched back to running on points at the flick of a switch, so you always have the reassurance of points back up if any problems should occur. How Does the Sparkrite SX4000 work? In a traditional points system the points have to carry the full voltage of the ignition system. The point’s gap is critical as it determines the dwell time for the coil. This is the time the coil is connected to ground allowing it to charge between each firing, every time the points open and close a spark can often be observed, this can cause damage to the contact surface leading to failure. In addition the point’s heel is constantly wearing closing the point’s gap and altering the dwell causing reduced performance. occasional adjustment to take up any wear of the heel. A suitable position should be located as far away from any heat source as possible. 1. The red wire should be connected to 12 Volts. The positive side of the coil can be used, or any 12 Volt supply controlled by ignition. – Green and Red engine Running = Electronic ignition . UNDER NO CIRCUMSTANCES SHOULD THE IGNITION BE SWITCHED WHILE THE ENGINE IS RUNNING. Switching from points to electronic should be done with ignition off.